Find out about the latest news on Oceanic Dynamics and UK Electronic Solutions. Discover the simplistic design and powerful results to improve the performance of your ships. 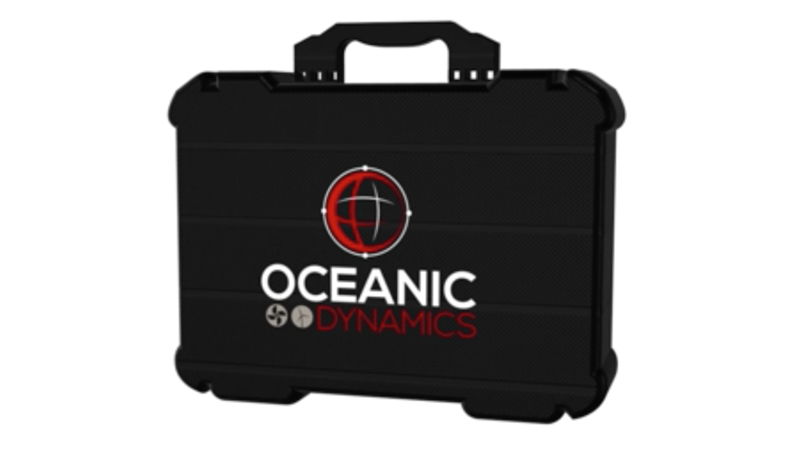 If you would like further information on Oceanic Dynamics or organise a trial, please complete the form. Established in 2001, UK Electronic Solutions (UKES) have steadily grown and is now a recognised engineering company known for its quality service and expert knowledge. As part of the NSSLGlobal group, UK Electronic Solutions are equipped to meet the immediate needs of any client worldwide. All the engineers are trained and experienced in service, repair and installation of navigation equipment, radar, gyrocompass, echo sounder, autopilot, ECDIS, VDR and communication systems, public address, PABX, satellite communications, VHF, UHF and more. With all the engineering expertise backed up by a dedicated administration team and technical support 24/7, UKES is your ideal partner. In addition, UK Electronic Solutions create and launch a number of products designed to assist customers by saving resources or improving efficiency. Your message was sent succssfully.